I've never been real big on jewel tones. That term has always brought to mind images of generic office supplies and the worst of 1990's fashion, rather than glittering minerals. Or maybe it's because the jewels that saying refers to are usually totally out of my price range. 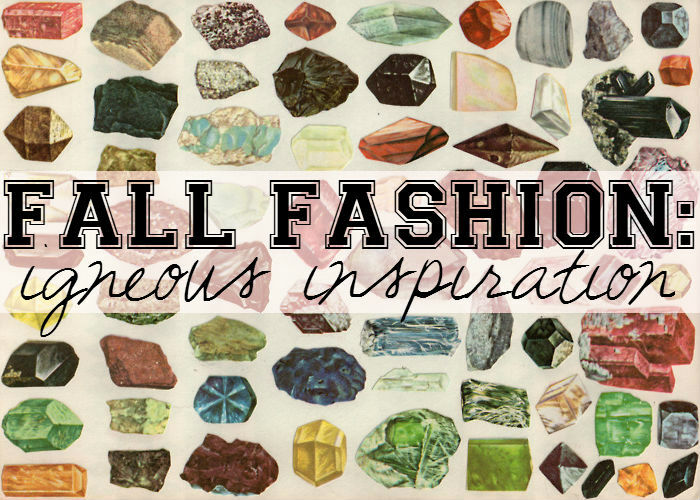 My inspiration is more semi-precious, but just as gorgeous. You know, I've also hated on puffer vests so much, my sister questioned whether I was the real Catie when I bought one at Value Village this summer. It's a gorgeously rich forest green. Just the type of thing I'm into right now. Anyway, my point is, never say never. Blah blah blah. Read on for my Fall picks. All in luscious, straight-from-the earth, jewel tones. Luxe greens are at the top of my list. I've been wearing a silk blouse, similar to this one, all summer. It drapes beautifully and is such a refreshing color. My wardrobe is so full of basics and navy blue, a bright, emerald green has made it a lot more fun to get dressed. I'm also dying for a pair of these French Terry Stockholm Pants from the new Love, Hanna line. The whole collection is right on trend and features the comfortable, relaxed silhouettes that are so hot right now. 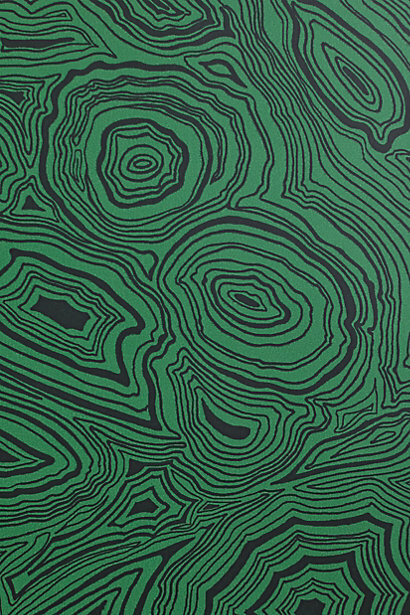 Or if you straight-up wanna look like a giant hunk of malachite you can splurge on this jumpsuit from whit® ann for madewell. And now we come to another thing I thought I'd never like: purple! For years I've had lukewarm feelings about pretty much any shade of purple. I wouldn't ever say I hated it, but it certainly wasn't a top choice. Now, I own the Tocca Jewelry amethsyt necklace seen above and a top very similar to the gorgeous Rachel Comey for Madewell blouse you see below. Very pale shades are my favorite, but I wouldn't say no to this Amethyst Druzy Bracelet. Hopefully they'll get them back in stock! You just can't go wrong with blue. Especially one as electric as this one. Many languages even derive their word for blue from the name of this stone. 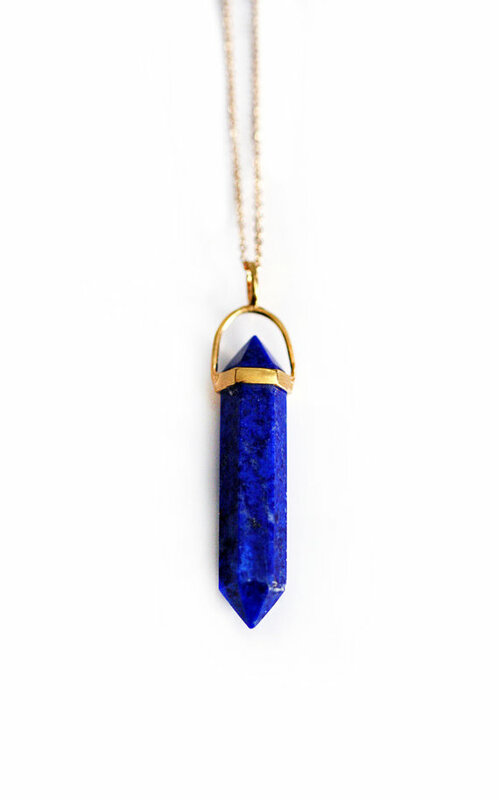 If you want a real piece, Kei Jewelry has a beautiful lapis point necklace on Etsy. 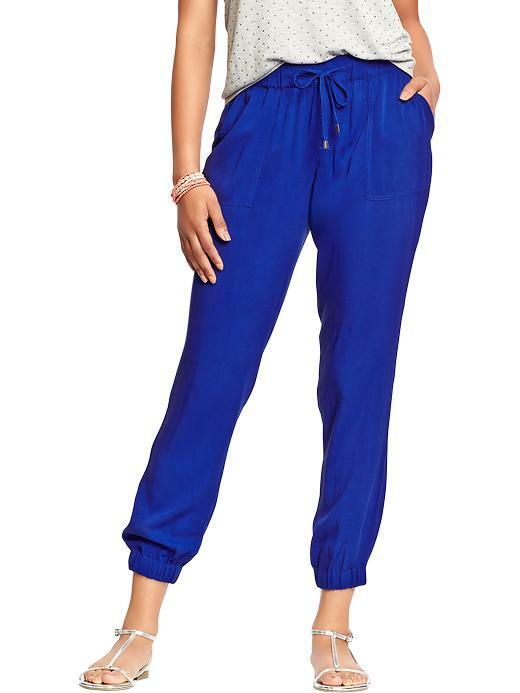 If jewelry isn't in the budget this season, I would go for these these comfy cinched pants from Old Navy. I bought a pair and can't stop wearing them. They're surprisingly flattering. If you're still more a fan of neutrals, but want to add some texture and detail to your wardrobe, go for marbled pieces. 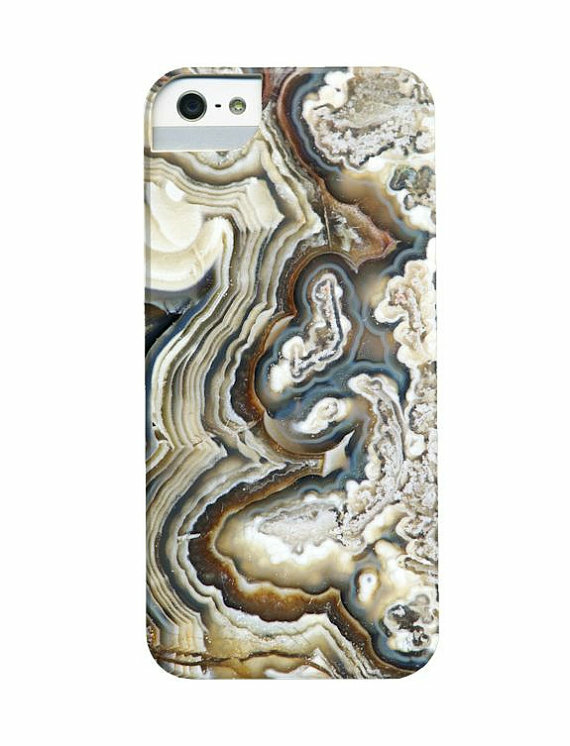 Etsy seems to have about a million faux marble iPhone cases. 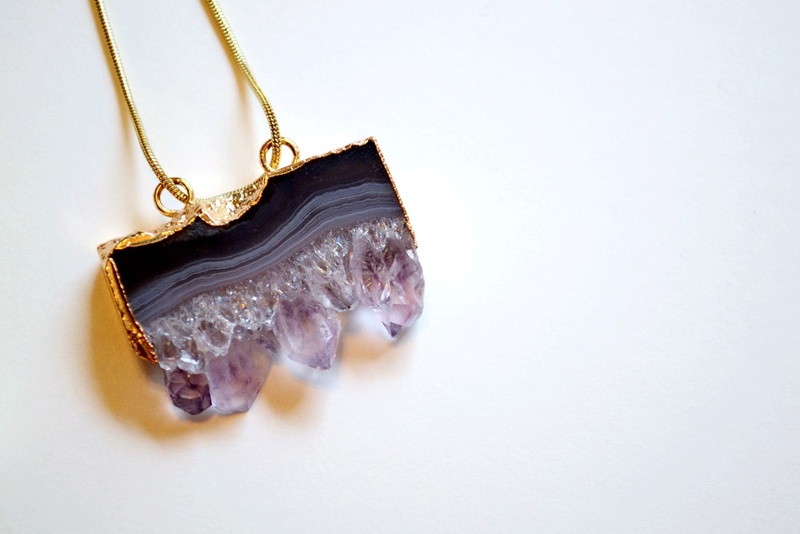 The one I'm really into is the faux agate one pictured above. 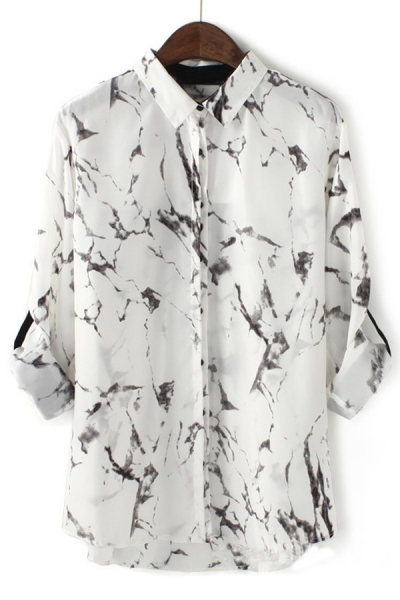 For a marbled look you can wear, this Oasap blouse is a steal. I just bought one for myself. It's pretty long, but looks awesome with the blue pants I mentioned above! Outfit post coming soon, I promise. For more of my picks, visit Jewel Tones pinboard.